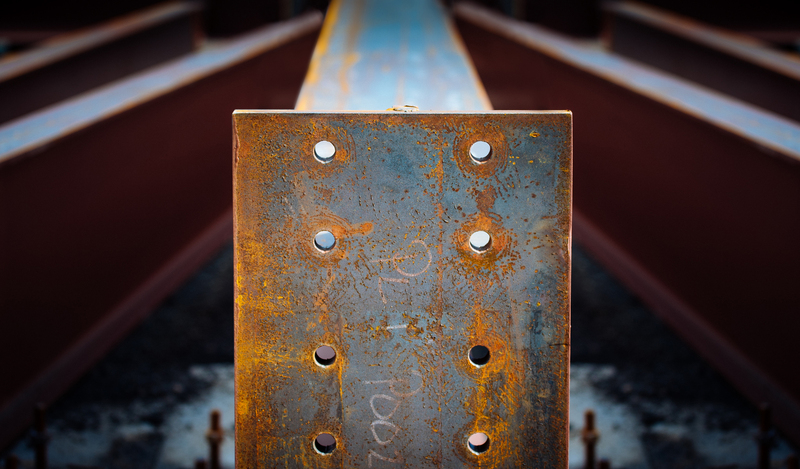 When steel is the answer for your project, make sure your project has a steel fabricator as strong & dependable as the material you’ve come to trust. 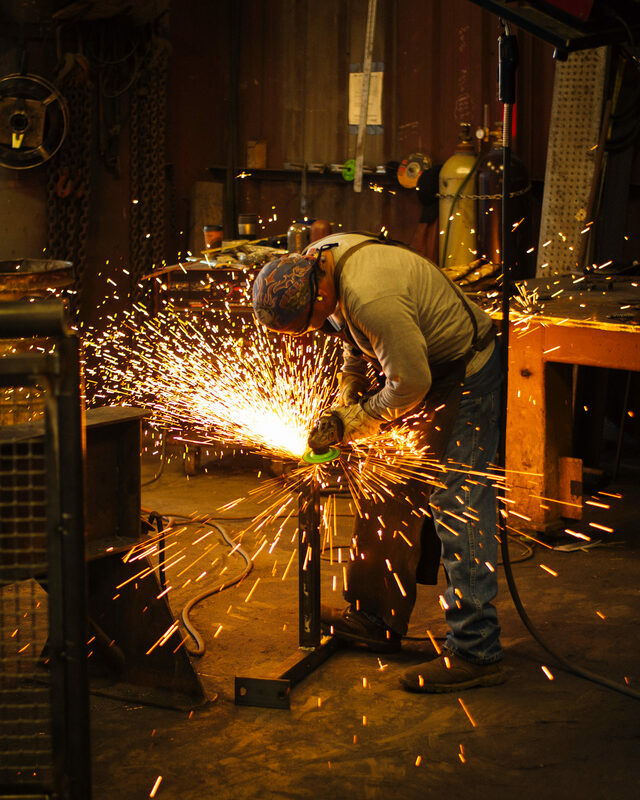 Our steel shop has been a member of the Southern Oregon community for over 45 years. Founded by Jack Batzer, our shop is also the oldest family run facility in the area. Our long standing history of completing tough jobs, often called “impossible“, can give you the reliability & consistency so often missing from a newer untested company. Our highly specialized steel fabrication shop is capable of fabricating & shipping over 250 tons of structural steel per month. Whether you need a dedicated shop delivering truckloads of steel weekly to your site, or if you only need a few beams, we’re here to help. You tell us what you need & we’ll make sure you get it. All steel projects need a dedicated steel detailer, and we have one of the best. 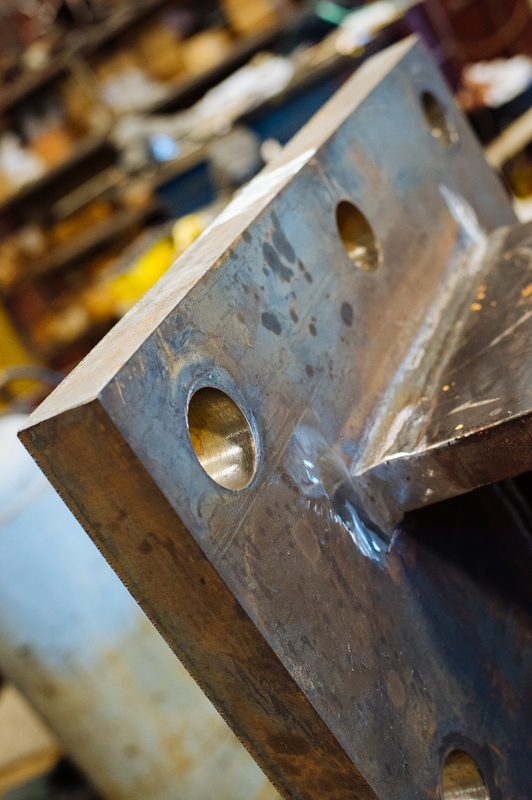 Larry Rux has been detailing structural steel & custom metal fabrication projects for over 30 years. As with all types of detailing, steel drawings need to be done quickly and with complete accuracy. There is an art to detailing and Larry Rux is an artist. With his vast knowledge of structural steel and metal building detailing, Larry is able to provide time and money savings to our clients. Many projects end up being similar and unique at the same time. And, a computer program can only work within the frame work it is given & cannot anticipate possible problems or work-arounds. That’s why it’s very important to have the right company with the right detailer handling your project. Larry Rux has developed a highly specialized system for steel detailing, which utilizes fast drafting techniques, giving our fabricators exactly the information they require, without the confusing & cluttered notations so common in today’s computer driven plans. The simplicity of Larry’s process eliminates the possibly for conflicting information & ensures that every detail has only been drawn for your specific project. It is easy to make something complicated. Simplifying it is the real chore. While simplicity cannot always be achieved, striving for it can yield amazing results. Certified Excellence: Decades of Experience. Precision You Can Trust. 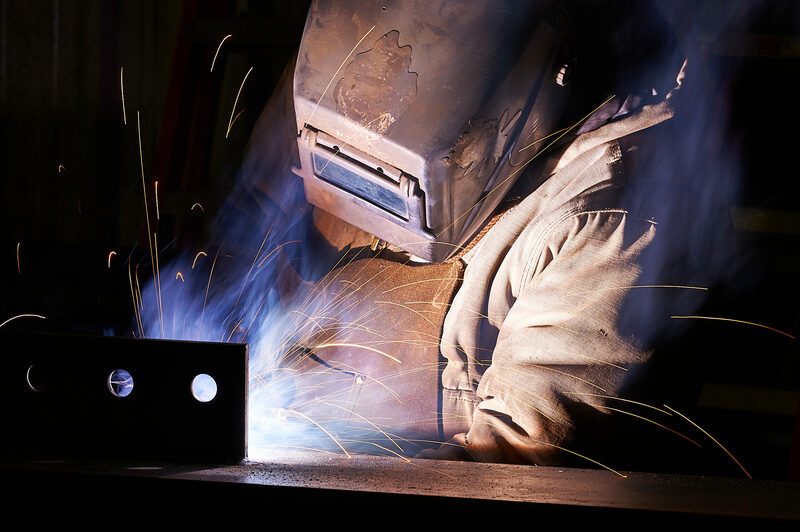 We are proud to say our group of certified welders have decades of experience. From large scale production to unique custom architectural exposed steel, we’ve got you covered. Feel confident, knowing your steel is in great hands. Our techniques are tried & tested to ensure consistent precision on every project.